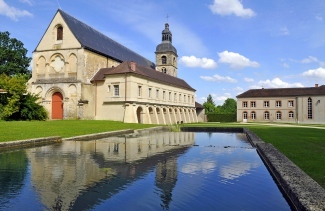 Today Dom Perignon is a global brand and it all begun when Dom Pierre Pérignon, a Benedictine monk who, in 1688, was appointed treasurer at the Abbey of Hautvillers, near Epérnay. One of his duties was the management of the cellars and wine making, creating sparkling wine was seen as a poor creation and that the wine was ruined. Some of the wines at this time hadn’t always completed first fermentation but needed to be bottled to preserve the wine before the winter set in. With spring and the rise in temperature came, the bottles laid in the cellar began to ferment again and the Co2 popped the corks or broke the bottles. This was seen as a fault, however after tasting some of these wines he discovered that it tasted well and had some potential. Dom Pierre Pérignon then began to improve vineyard techniques and grape pressing. By introducing stronger glass from England and sealing the bottles with a cork that was tied down, it meant that the wines created were clearer and had some fizz, thus creating the style of Champagne we drink today. The legacy he left behind following his death in 1715 has created one of the world’s most recognisable Champagne Houses. Dom Pierre Pérignon made champagne for 47 years up until his death. The first vintage that was produced was 1921, however this was not available to buy until 1936. 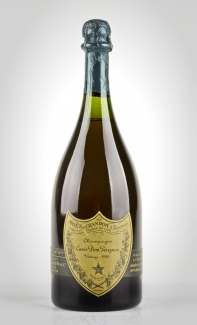 Until the 1947 vintage, Dom Pérignon was effectively a second release (Œnothque) of Moët and Chandon Vintage Champagne in a different bottle, as the vintage Moët and Chandon was bottled at a later date in Dom Pérignon branded bottles. 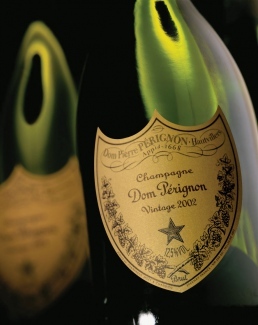 So how many vintages have Dom Perignon created? 42 Vintages have been produced since the first declared vintage in 1921. Notably, during the second world war, no champagne was created. 1921, 1926, 1928, 1929, 1934, 1943, 1947, 1949, 1952, 1953, 1955, 1959, 1961, 1962, 1964, 1966, 1969, 1970, 1971, 1973, 1975, 1976, 1978, 1980, 1982, 1983, 1985, 1988, 1990, 1992, 1993, 1995, 1996, 1998, 1999, 2000, 2002, 2003, 2004, 2005, 2006 and 2009. 25 vintages have been produced, the first in 1959. 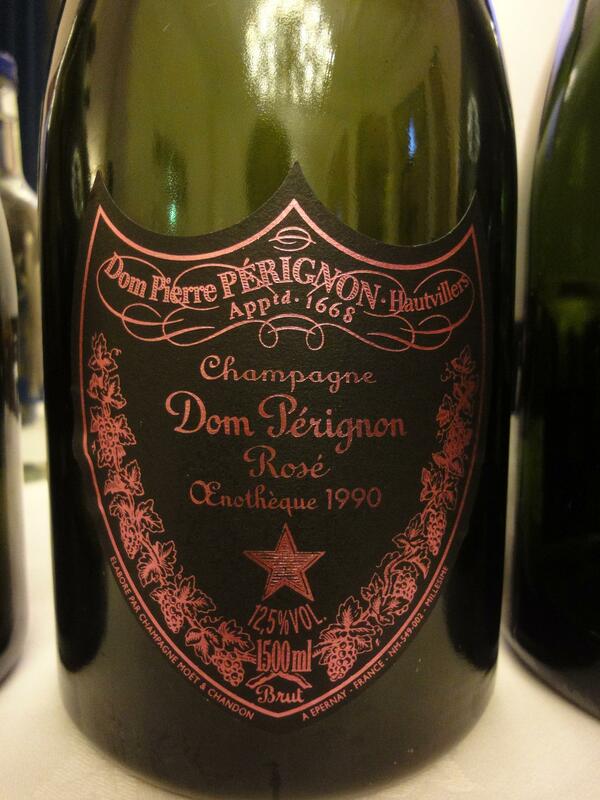 1959, 1962, 1964, 1966, 1969, 1971, 1973, 1975, 1978, 1980, 1982, 1985, 1986 (the only rosé vintage where the white version was not produced), 1988, 1990, 1992, 1993, 1995, 1996, 1998, 2000, 2002, 2003, 2004 and 2005. 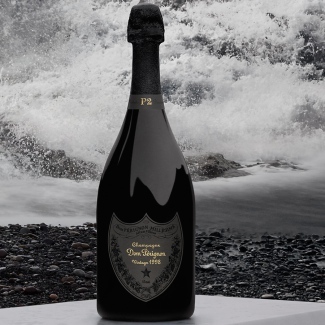 Dom Pérignon Champagne has a series of stages during the wines ageing on the less in that there is a window of opportunity to create different expressions of the same vintage. Dom Pérignon has 3 stages (Plenitudes) of release for the champagne that will age well. Richard Geoffrey, Dom Pérignon Chef de Caves, suggests that Champagne “Dom Pérignon expresses its first plenitude after seven years in the cellar”. 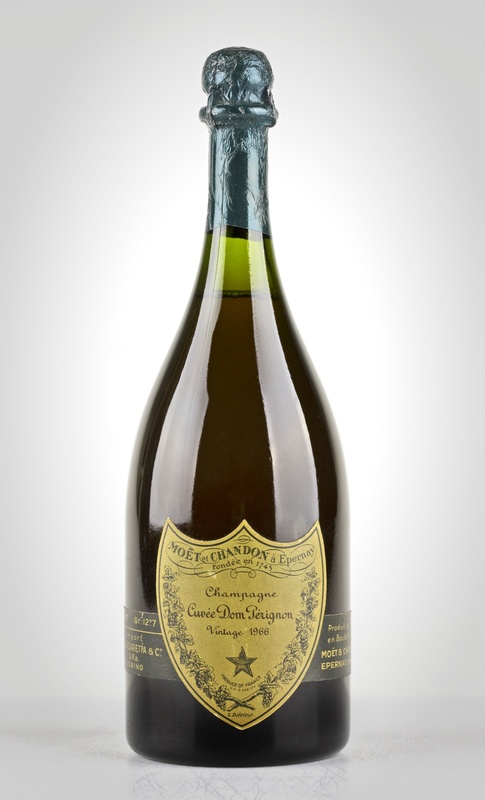 Dom Pérignon P2 (formely known as Œnothèque) reaches its next peak after 12 to 15 years on the lees and the third and final release, P3, after 30 to 40 years on the lees. This extended time on the lees adds complexity and with Dom Pérignon P2 brings forward the fruit personality. It is estimated that around 4 million bottles of blanc and 800,000 bottles of Rosé are produced in a vintage year. However, like every Champagne house this number varies due to the vintage conditions and the size of the yield. The grapes that are pressed to create Dom Pérignon are from eight different Grand Crus: Aÿ, Bouzy, Verzenay, Mailly, Chouilly, Cramant, Avize, Le Mesnil and the legendary Hautvillers Premier Cru. From the information we have from more recent vintages, the following vintages that wine critics have scored the highest are: 1966, 1982, 1985, 1990, 1996, 1998, 2002, 2006. The Finest Bubble has a wide range of Dom Pérignon Champagne here.